Welcome to our client photo galleries. Welcome to our client photo galleries! 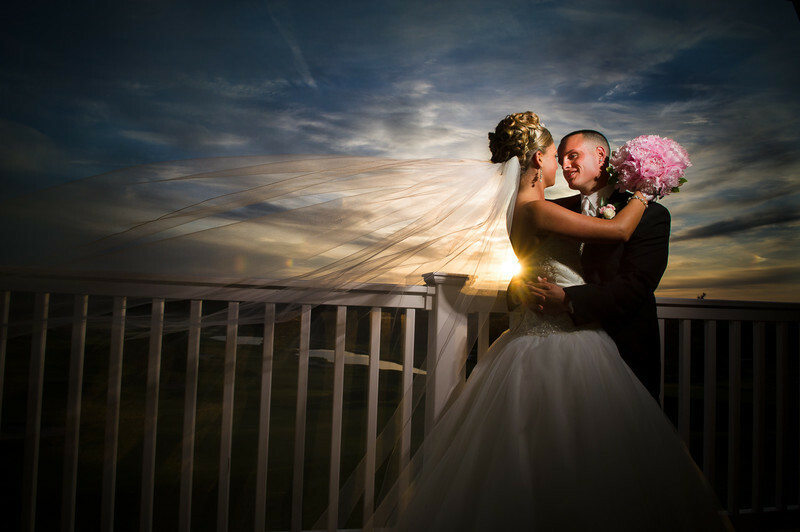 This page is for clients, family, and friends, who are looking for photos from a wedding, engagement, or portrait session with Ron Kolias Studios. If you are looking for photos we have taken, search My Photos for wedding and engagement galleries by entering the person's first name. If you would like to find out more about Ron, visit our studio homepage. Copyright © 2008-2018 Ron Kolias Photography LLC. All rights reserved.